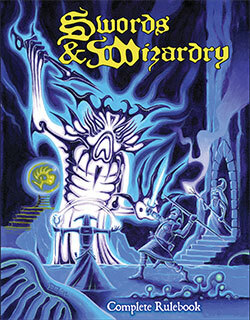 Fan's Choice, Best Publisher (Silver) - Chaosium Inc.
An impressive performance - it's interesting seeing how the ENnie awards have evolved from what used to be very d20-based. 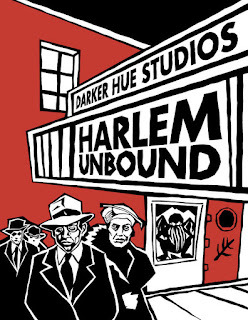 I'm regrettably unfamiliar with Harlem Unbound beyond a fairly high level - though I've just remedied that via a purchase. 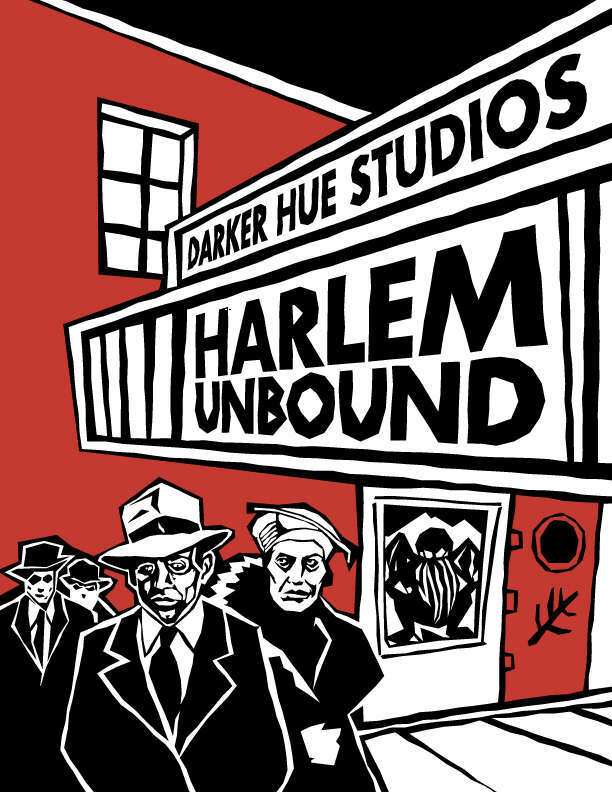 Everything I've heard about it is superb - I love the culture of the Harlem Renaissance and also love the idea of playing African Americans in Harlem facing the Mythos - it has a certain appeal giving HP Lovecraft's own attitudes towards race. Matt Ruff's Lovecraft Country did something similar. Seeing Chaosium perform so well is also satisfying - for so many years they were a company that could get out a single product per year if they were lucky. And Arc Dream took a big chance making their newest version of Delta Green a standalone RPG as opposed to a supplement for Call of Cthulhu.